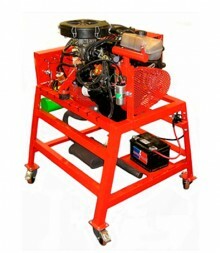 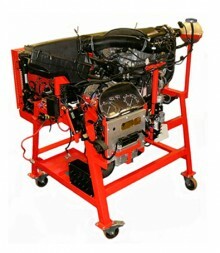 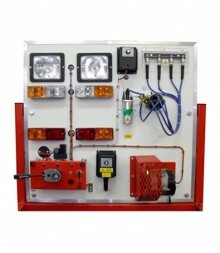 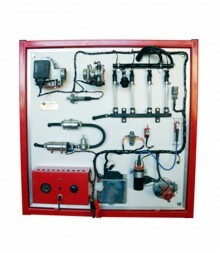 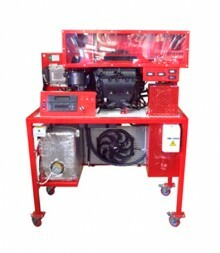 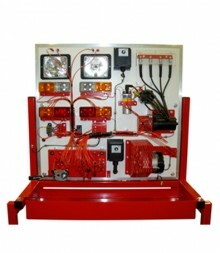 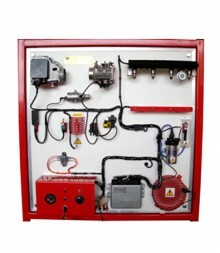 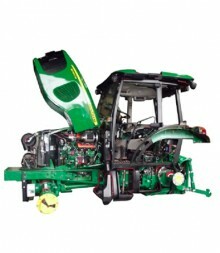 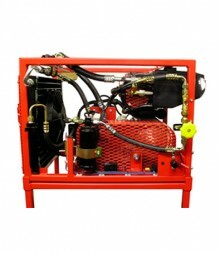 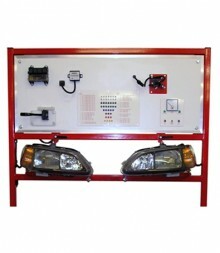 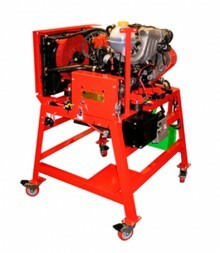 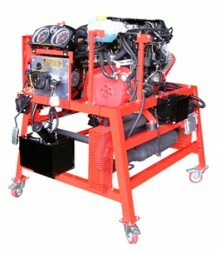 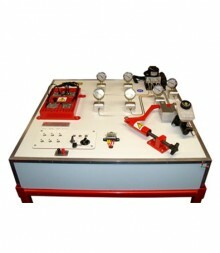 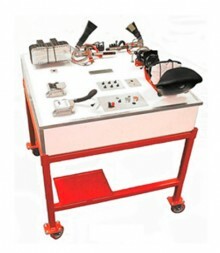 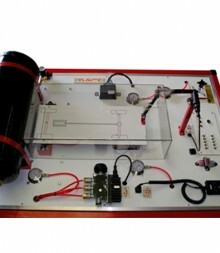 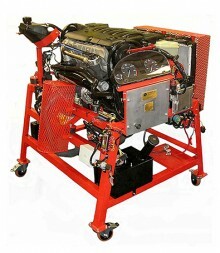 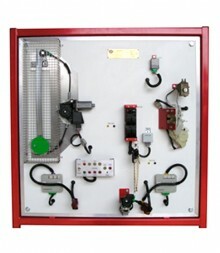 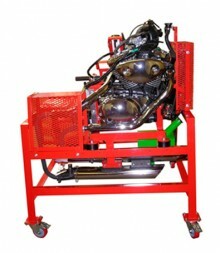 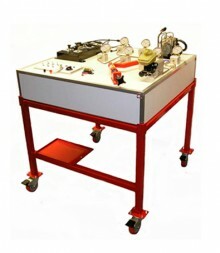 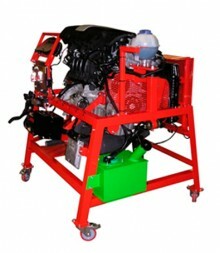 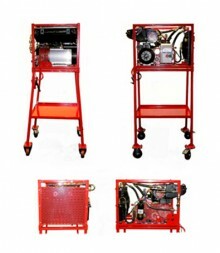 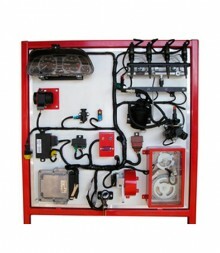 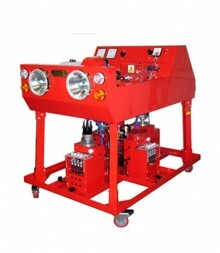 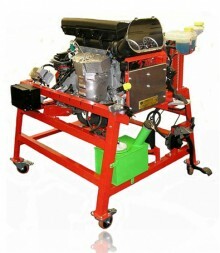 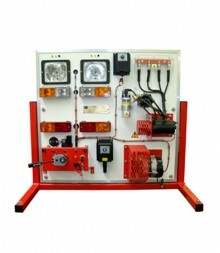 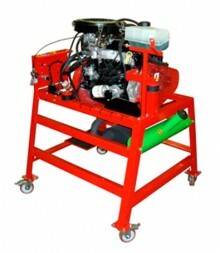 Flamefast manufacture the complete range of training products within the automotive field providing the means for training automotive technicians in not just the operation and fault diagnosis of automotive engines, but also in all of the ancillary equipment that makes up the modern automobile of today. 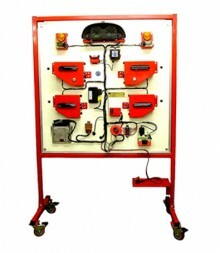 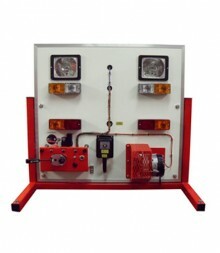 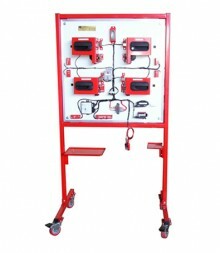 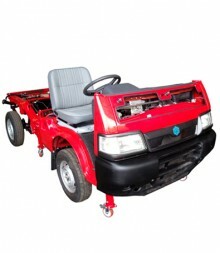 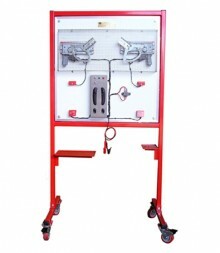 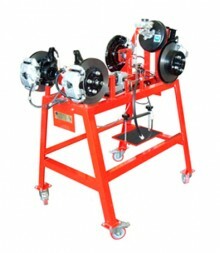 These trainers include; brake training rigs, central door-locking trainers, wheel alignment trainers, climate control trainers, air conditioning trainers and alarm immobilizer training rigs. 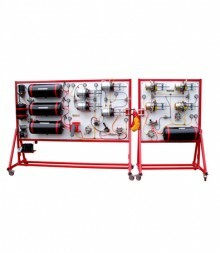 Our engine training rigs themselves cover a wide range of makes, (which includes gasoline and diesel engines with a choice between naturally aspirated or turbo-charged). 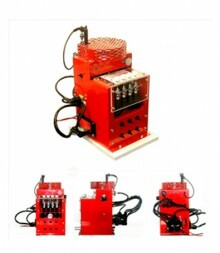 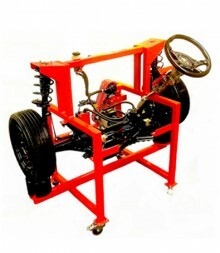 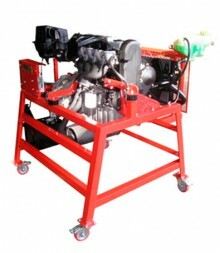 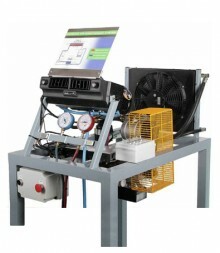 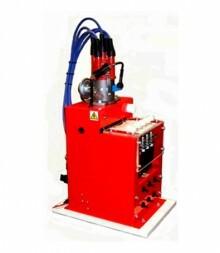 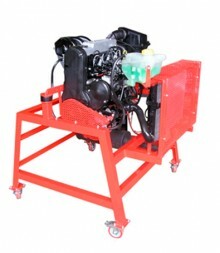 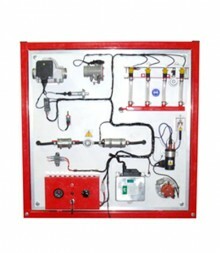 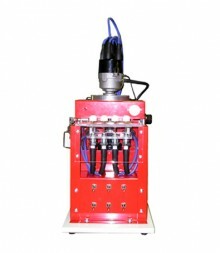 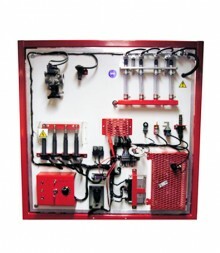 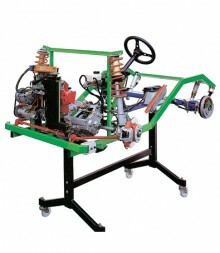 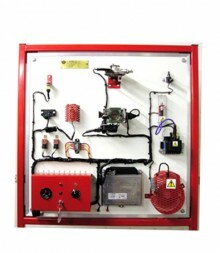 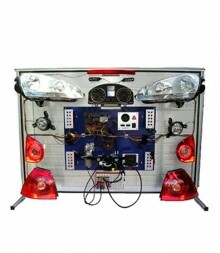 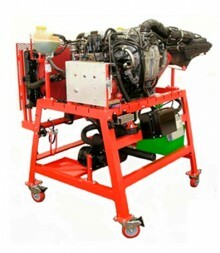 Each test stand consists of an automotive engine mounted in a mobile frame and equipped with battery, starting system, alternator, charging system, radiator and cooling system, exhaust system, air filter and fuel system, and, for petrol engines an ignition system. 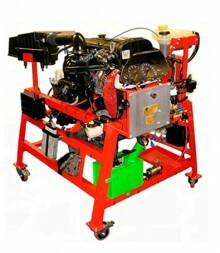 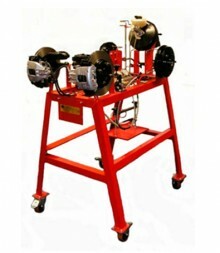 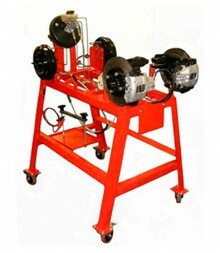 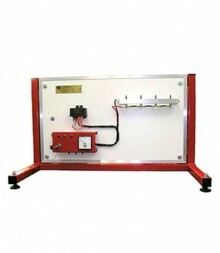 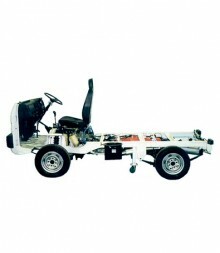 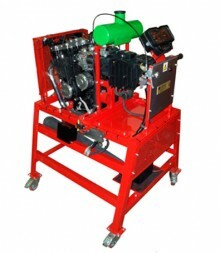 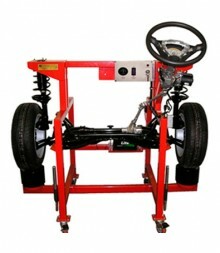 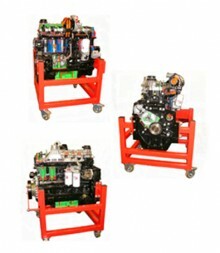 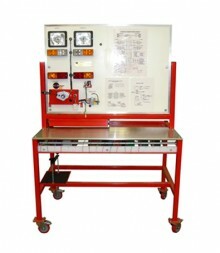 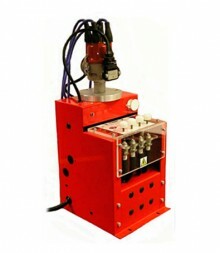 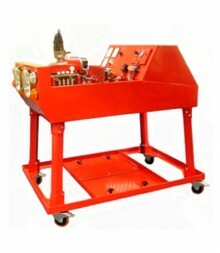 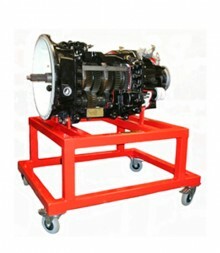 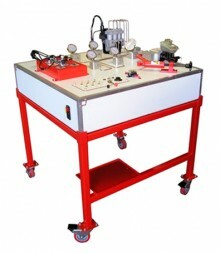 The test stands are designed in such a way as to allow easy access for making engine adjustments and allow standard vehicle maintenance work to be carried out enabling fault simulation by substituting components with defective items.